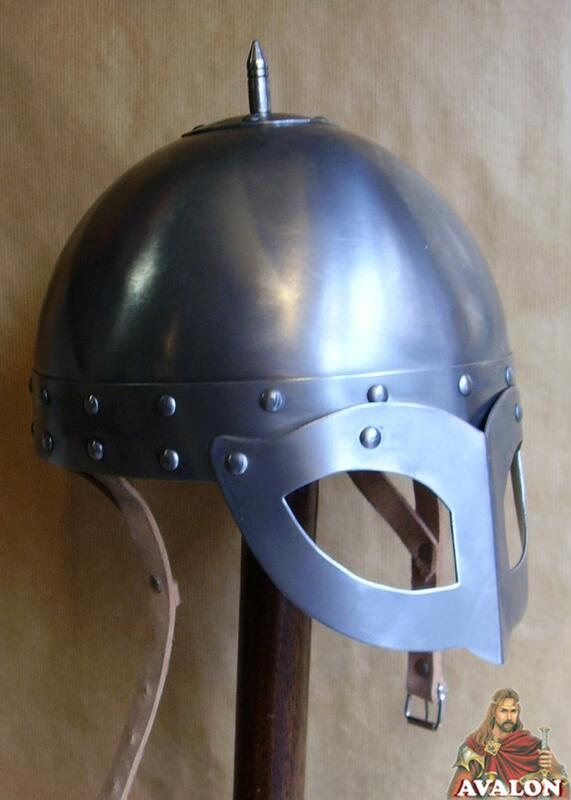 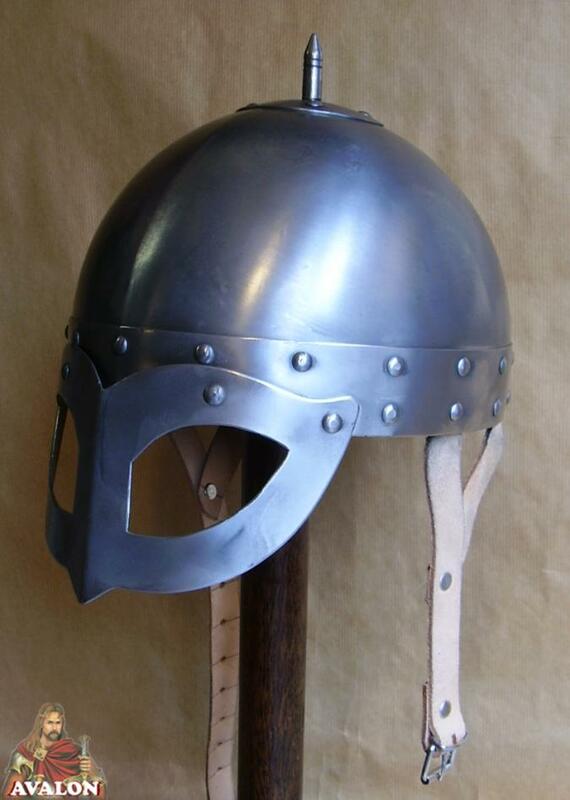 The Viking Helmet is a variation of the Viking Spangenhelm. 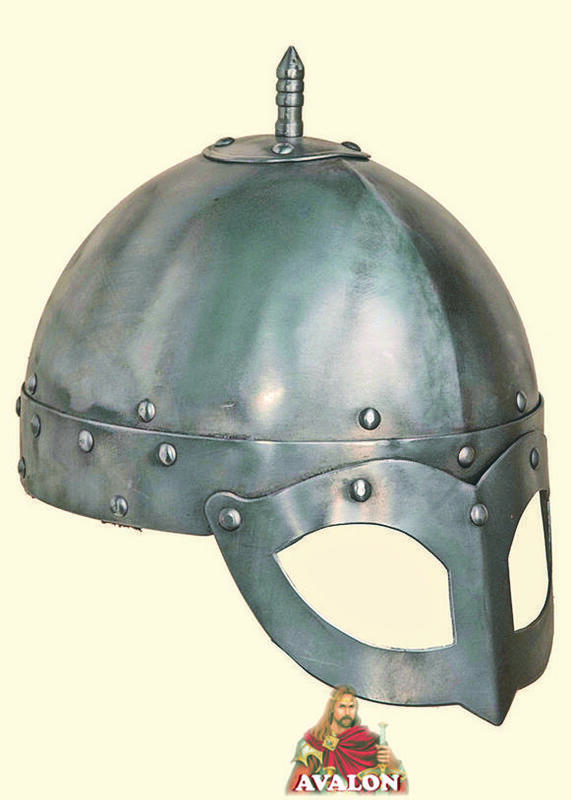 Viking helmet, dates to the 10th century, developed by Germanic. 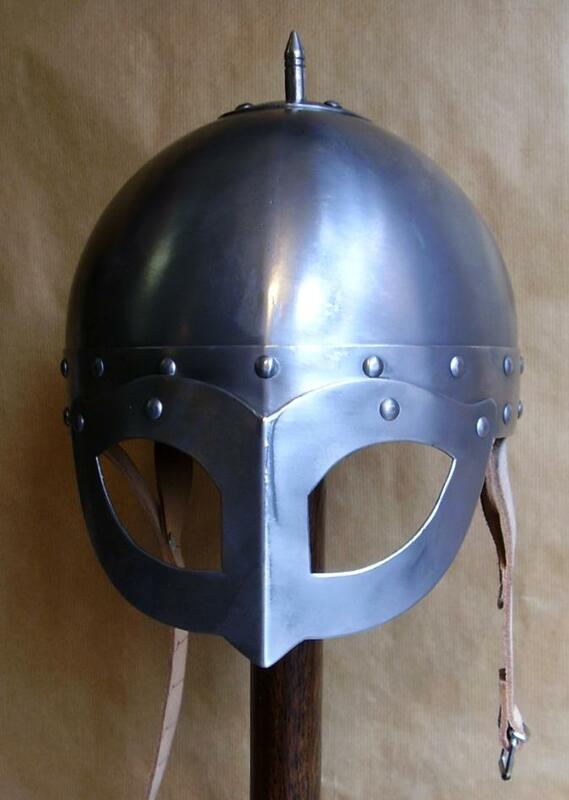 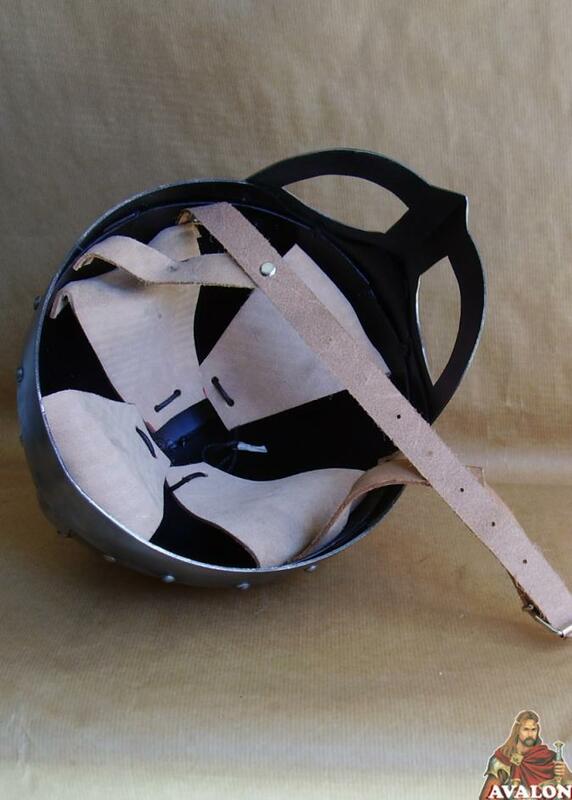 The Viking Spangenhelm and is so named for the eyepieces formed integrally with the nasal.